Feminism, the rejection of biologically-defined gender roles, and the social stigmatization of any traditional and evolutionary core male traits and characteristics are threatening the very survival of western civilization and even humanity. 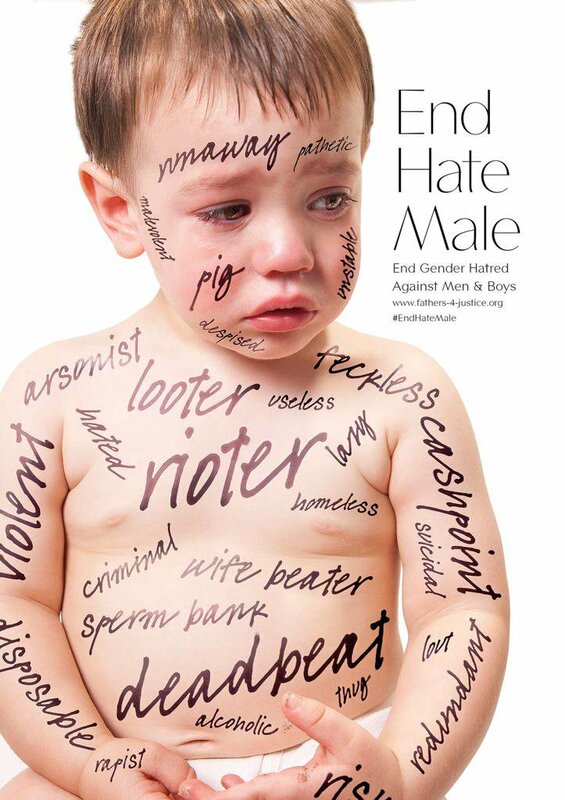 Toxic femininity thrives to destroy boys from an early age, either through grievous mental abuse, or chemical, surgical, psychological and social emasculation. At the same time, toxic femininity unconditionally worships all female characteristics while rejecting the fundamental evolutionary male traits that have built western civilization. This is leading to unsustainable societal decay, from education, infrastructure, healthcare to economy, and of course, cultural annihilation through utopian open border and globalization concepts. This course will review the fundamental biological differences between males and females, the evolutionary purposes of two genders, and the consequences of a feminized world. * “Freðýsa” translates to “a biter, cold, hardened unattractive female that looks like a fish and the cheapest one, ýsa (as in haddock), who is also otherwise undickable and hates men.